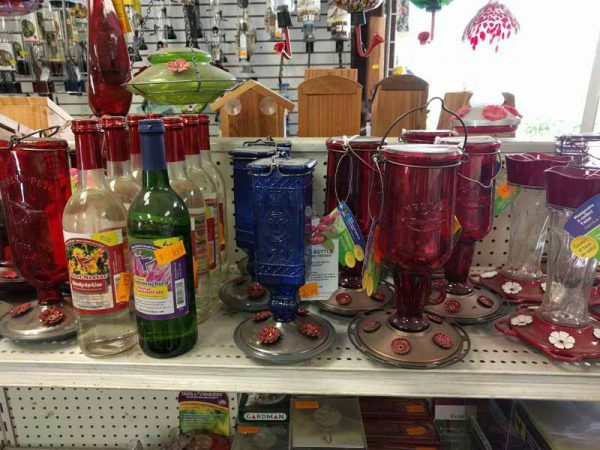 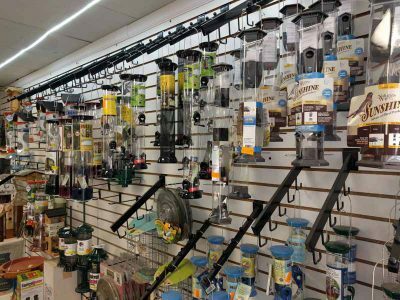 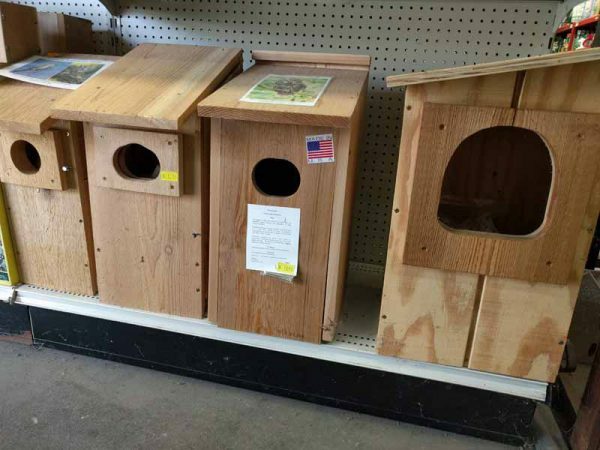 We carry a huge selection of bird feeders, bird houses, hummingbird feeders, nectar, and bird seed to keep your local feathered friends happy year round. Available in 10 lb and 50 lb bags, we carry thistle, millet, safflower, oil sunflower, striped sunflower, peanut hearts, and sunflower hearts. We also make our own mixed seed in 10 and 30 lb bags which our customers love. 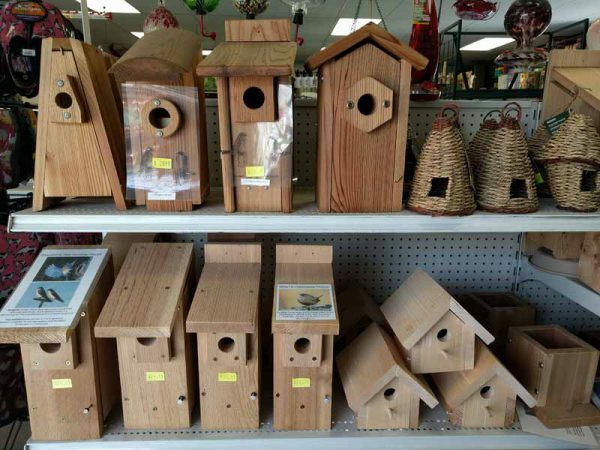 Finally, we have an excellent supply of squirrel proof feeders including small and large sizes, and caged feeders.